You have neighbors who live within walking distance from you with real, physical needs. We want to help you meet those needs. 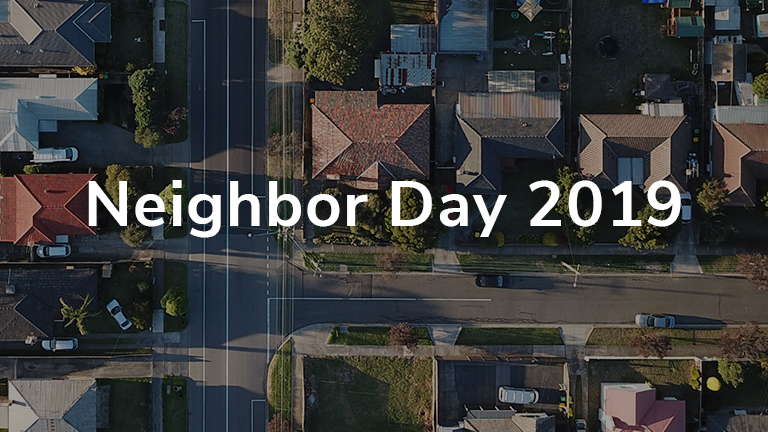 CrossPoint is organizing Neighbor Day on March 16. Our church family will help you love and serve your neighbor in a tangible way. Neighbor Day 2019 is the contact person.